Researchers say they've collected promising weather data by flying drones into big Western and Midwestern storms. Now they want to expand the project in hopes of learning how tornados form. Scientists say drones can penetrate parts of storms that other instruments can't reach, at less cost and with less danger than piloted planes. 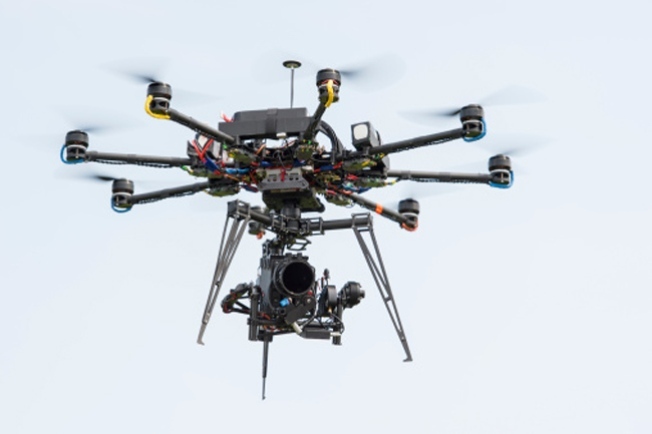 The University of Colorado and University of Nebraska announced this week they have formed the Unmanned Aircraft System and Severe Storms Research Group to develop the program. Scientists say using drones to measure temperature, moisture and wind can show where the air inside the storm came from and what forced it there. If that air becomes part of a tornado, the data can help researchers learn how the twister formed. None of the drones have crashed so far.